Luke Shaw has signed a new 5 year deal with Manchester United. Many would have thought Luke Shaw will never play football again when he almost lost his leg due to serious injury last year. However, the defender as came back strong since his recovery from the injury and has featured for Manchester United and also for England in many games. 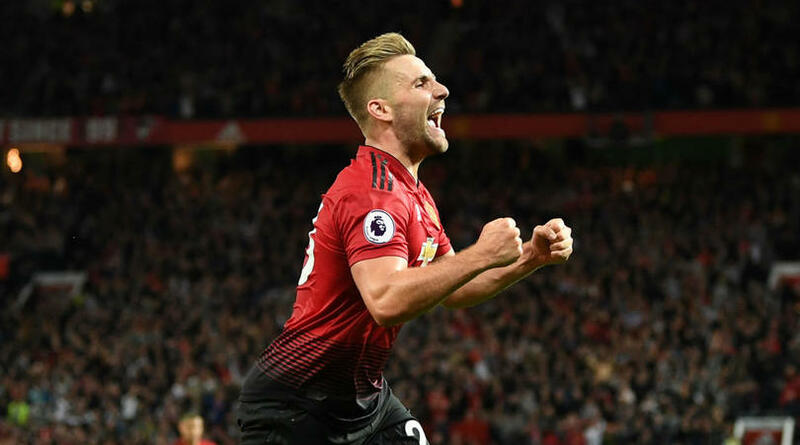 Shaw who moved from Southampton to Manchester United in 2014 has now committed himself to the club till 2023 as he has now signed a new five-year deal with the club. We wish Luke Shaw all the best as he continues to grow with Manchester United. Do you this is a good deal for him?